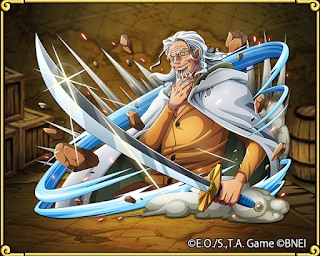 OPTC Guideblog: Rayleigh Announced!! Sugofest soon? The long-awaited Silvers Rayleigh has been finally announced for Global One Piece: Treasure Cruise. This will likely mean Sugofest is within the next few weeks!! Are you ready to pull one of the most versatile and powerful units in the game?